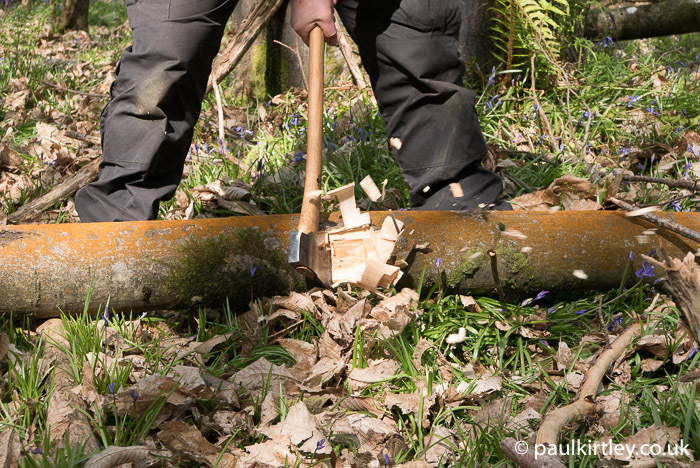 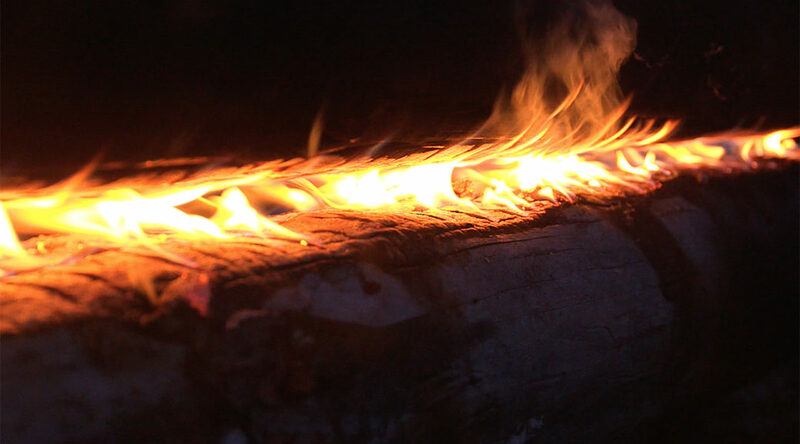 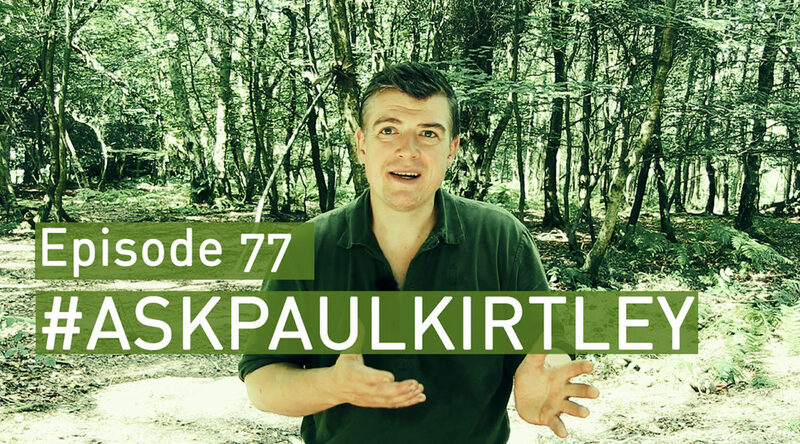 High quality Bushcraft articles written by professional wilderness bushcraft instructor, Paul Kirtley. 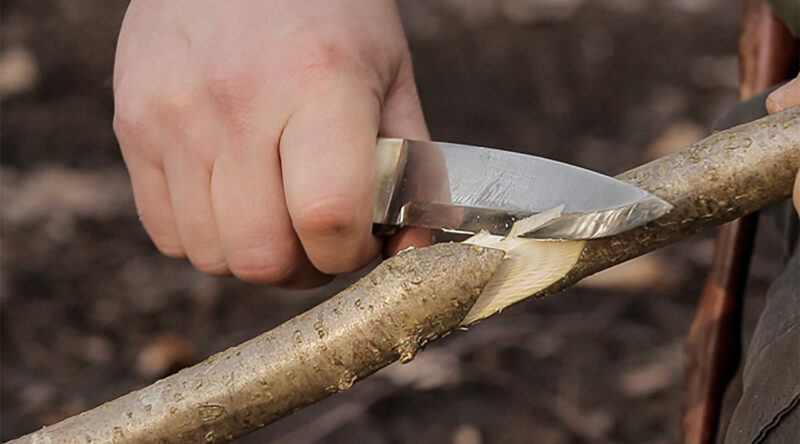 Much of what we consider bushcraft today was tied to journeying in the past, whether it was seasonal migrations of native peoples, frontiersmen pushing into new territories or colonial powers employing expeditionary forces. 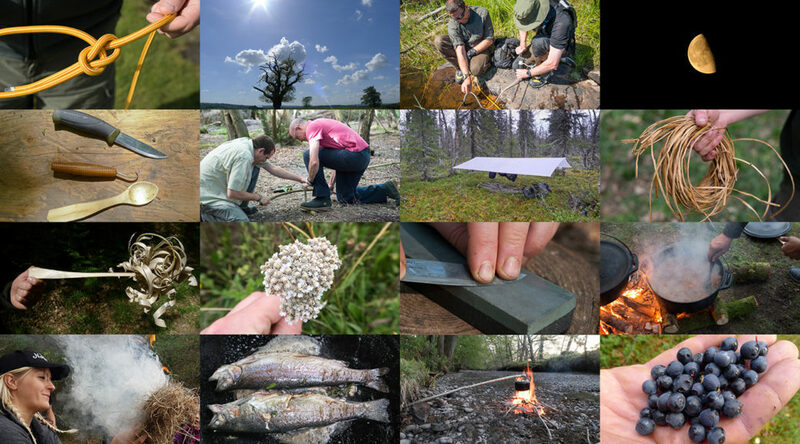 Despite all the technology and materials available today, bushcraft still has a solid place in modern expeditioning in wild places. 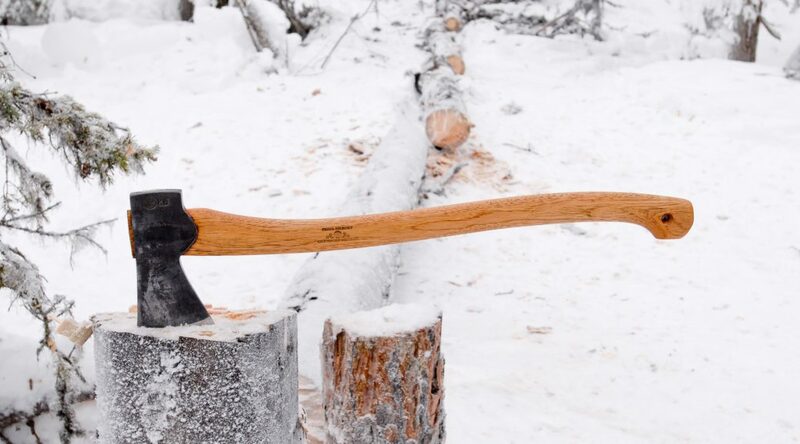 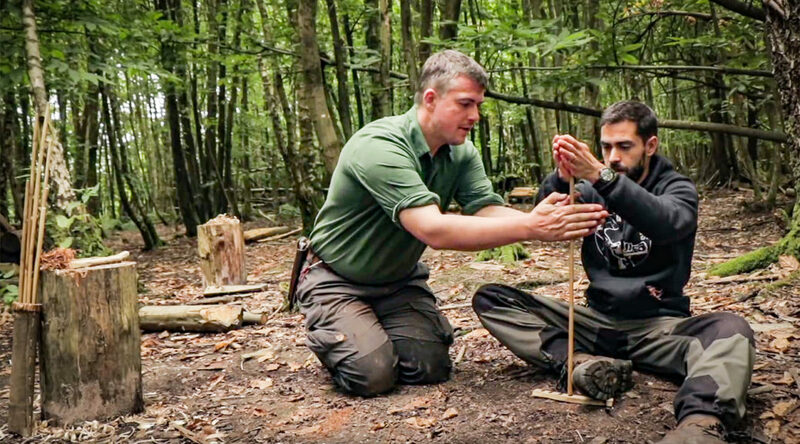 From lightweight backpacking to canoe tripping to winter camping by snowshoe and toboggan, bushcraft forms a solid backbone of practical skills for pretty much any environment you can think of. 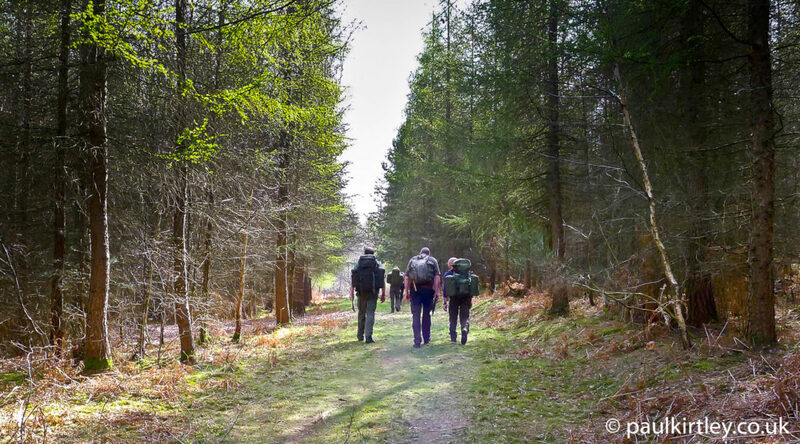 Further, there are psychological benefits of entering wild places with a strong base of bushcraft skills honed close to home. 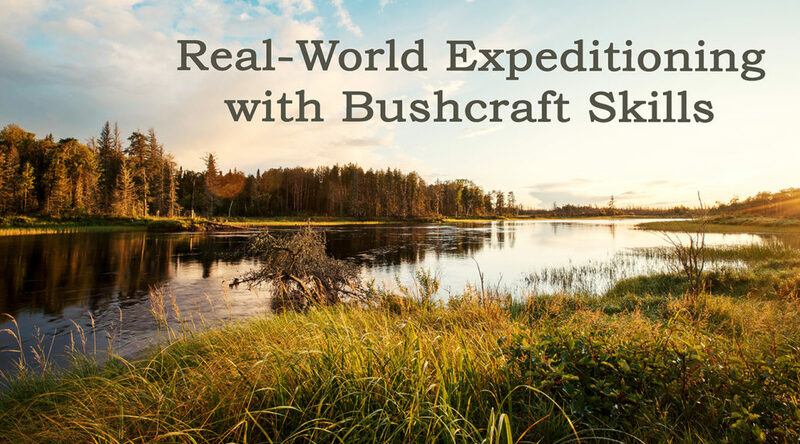 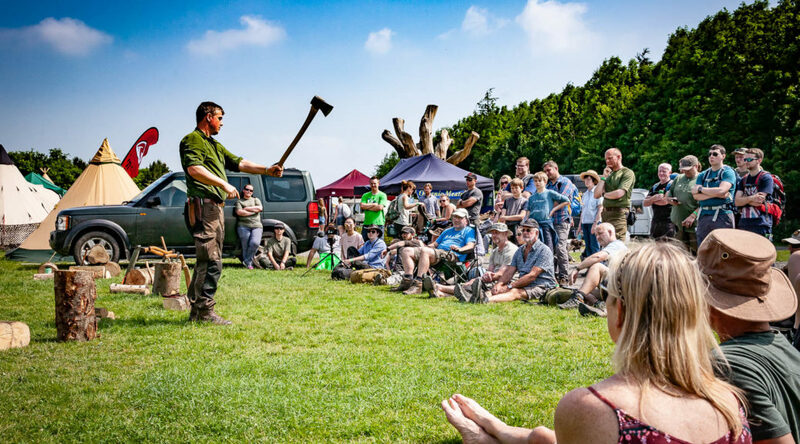 In this presentation I explore and expand upon these concepts, highlighting the bushcraft skills which I have found valuable in a career of wilderness expeditions and which you can benefit from learning then applying wherever you choose to have your adventures….